Sketch of the crossed-Dragone telescope design for CCAT-prime. 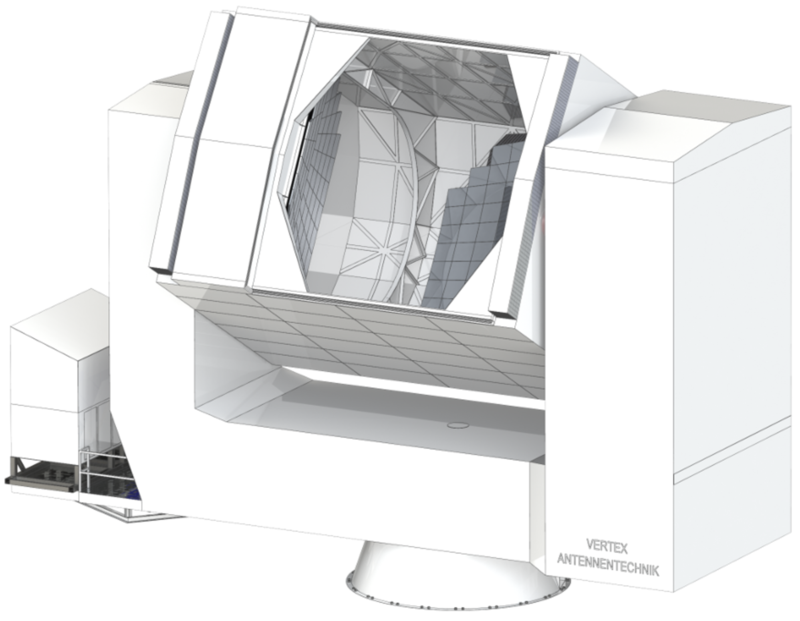 Image courtesy of VERTEX Antennentechnik GmbH. Observational Astrophysics provides a comprehensive and accessible introduction to the whole of modern astrophysics beyond the Solar System.